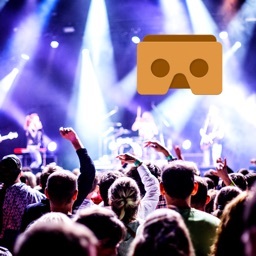 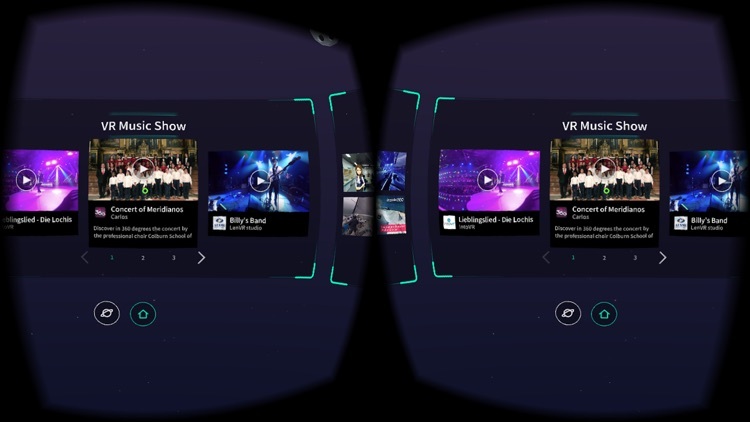 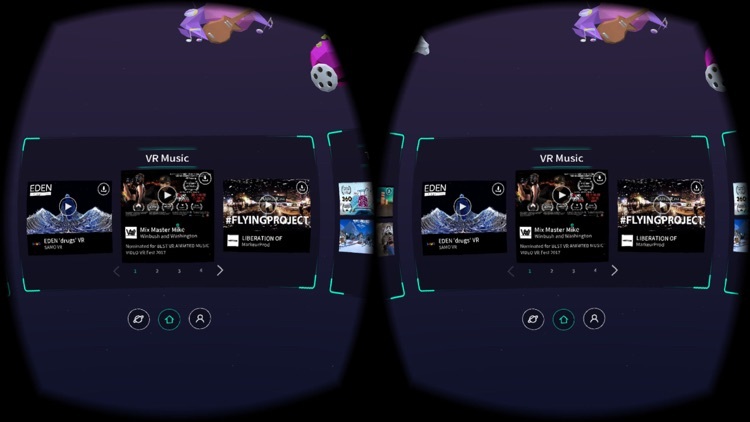 These are the best apps that allow you to watch concerts in virtual reality. 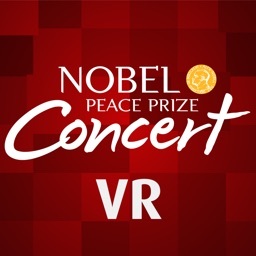 Feel totally immersed the concert from the comfort of your own living room. 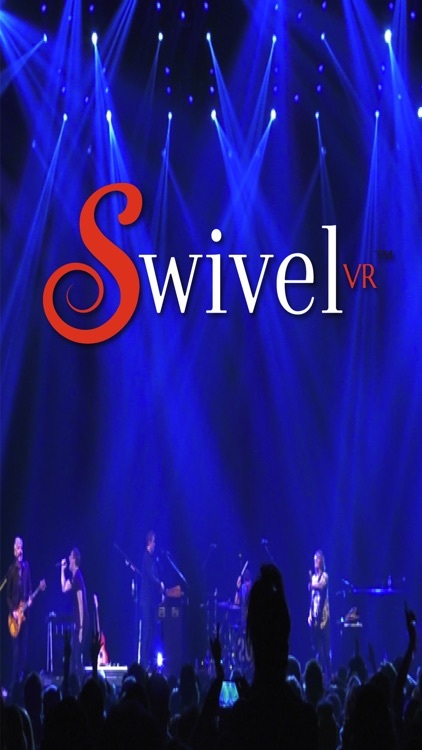 SwivelVR is your ticket to the First MatchBox 20 VR Concert Experience anywhere. 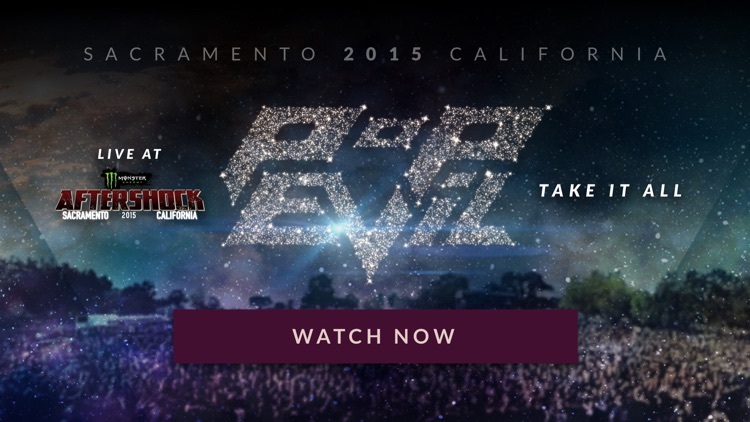 Its time to see what you have been missing! 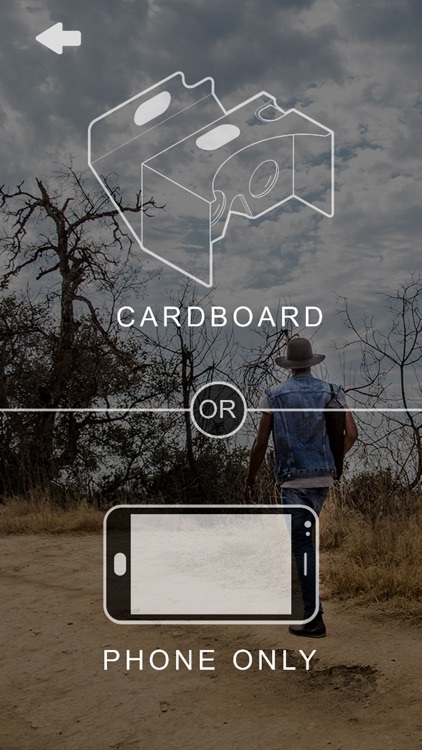 Watch, Gaze ,Control and Enjoy exclusive content produced for the best 4k VR 360 and/or 2D 360 MatchBox 20 experience. 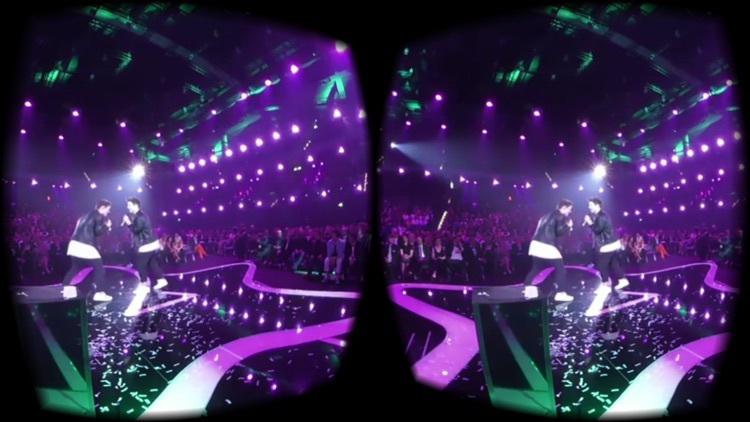 CEEK VR VENUES magnifies and transforms your phone into the most engulfing VR Concert Arena. 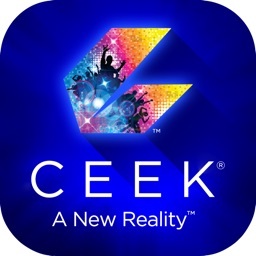 From 360 VR Videos to True 3D and 180 immersive, CEEK delivers compelling experiences intensified by our award winning patent AWARDED 4D virtual reality audio and AI visual technologies. 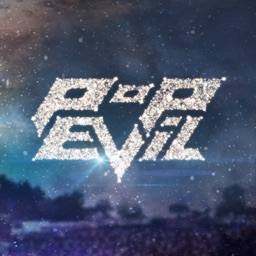 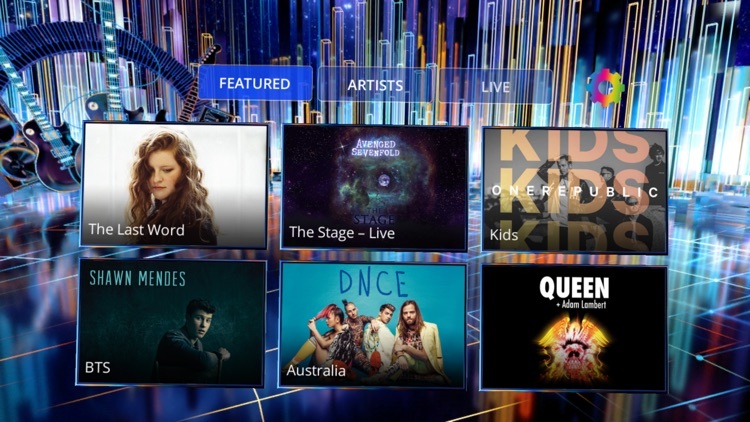 Welcome to the Music Experience Revolution. 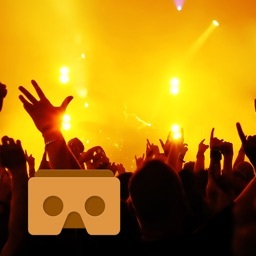 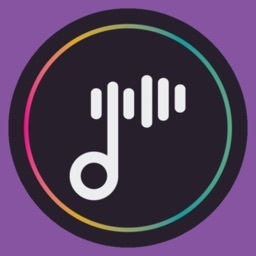 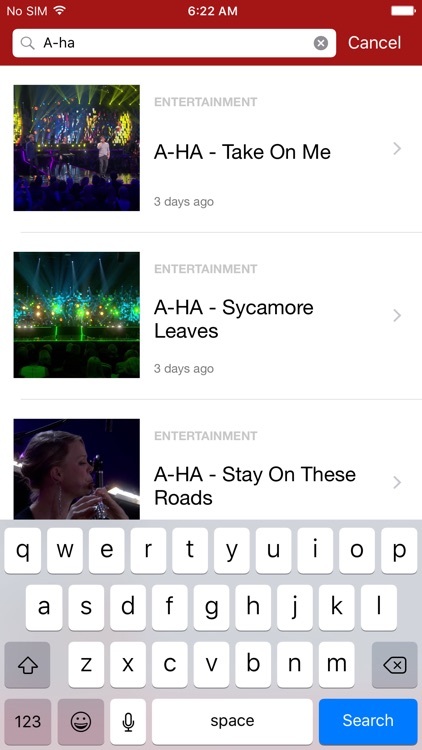 With Vrtify you will leave behind the way you used to experience music. 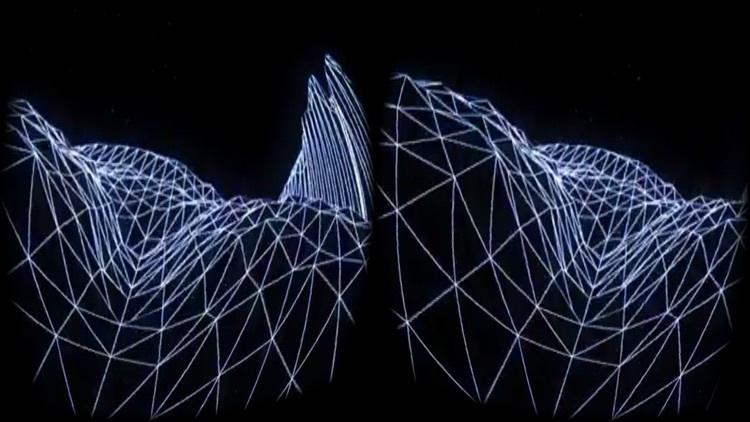 Break the paradigm and immerse yourself into a new dimension of music. 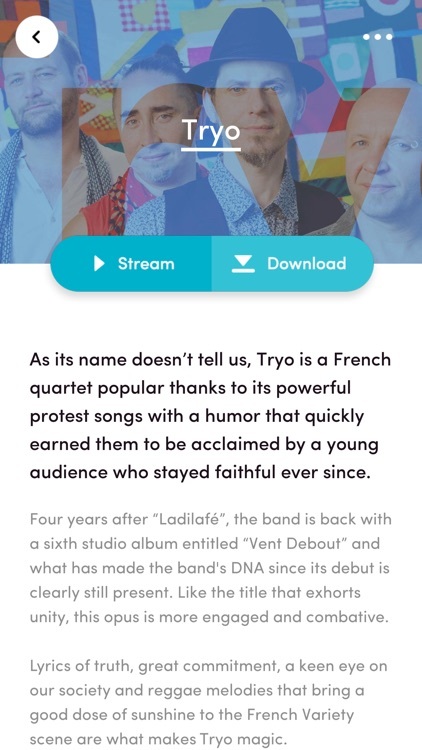 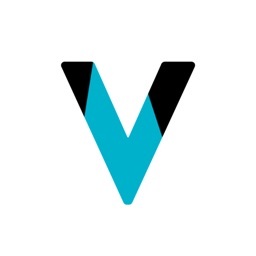 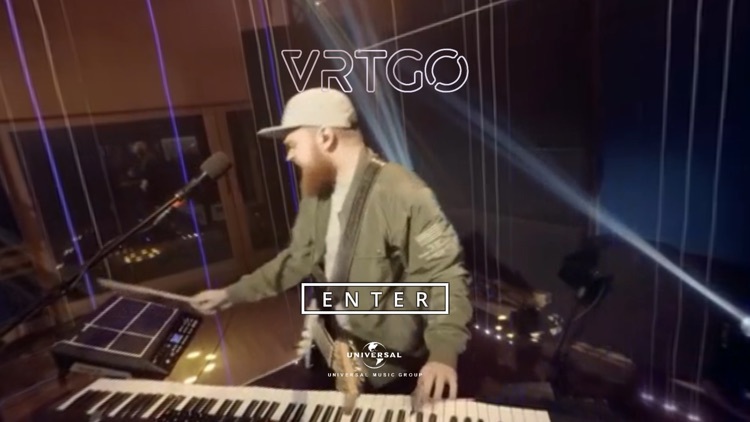 VR Music Show is an app for Google Cardboard created by VeeR that provides the best Diving experience from a dynamic community of creators worldwide. 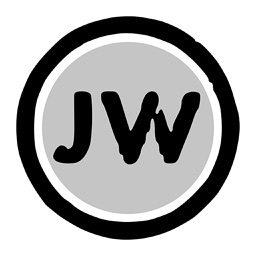 The first-ever channel that will deliver exclusive songs, videos and live streaming virtual reality content for Jacob´s fans worldwide to experience his music in a truly unique and interactive way. 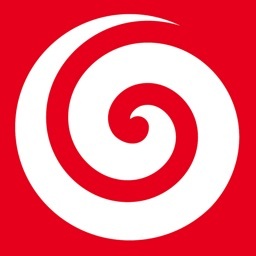 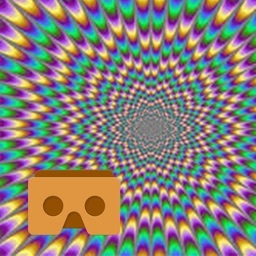 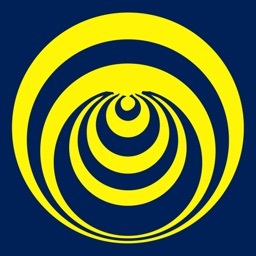 VR Trippy Musics - Virtual Reality is an app for Google Cardboard created by VeeR that provides the best Diving experience from a dynamic community of creators worldwide. 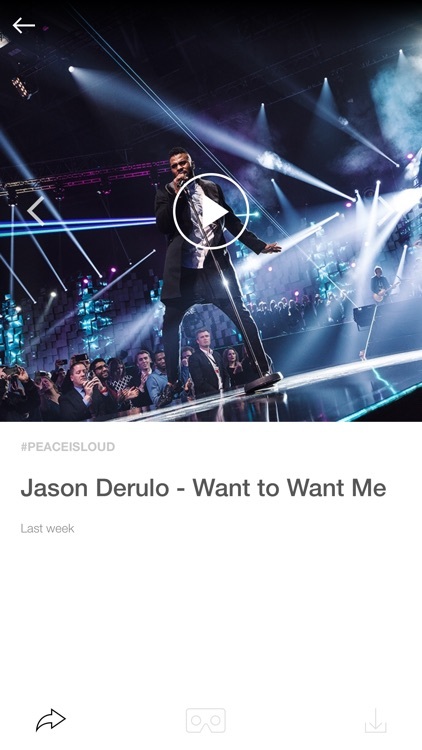 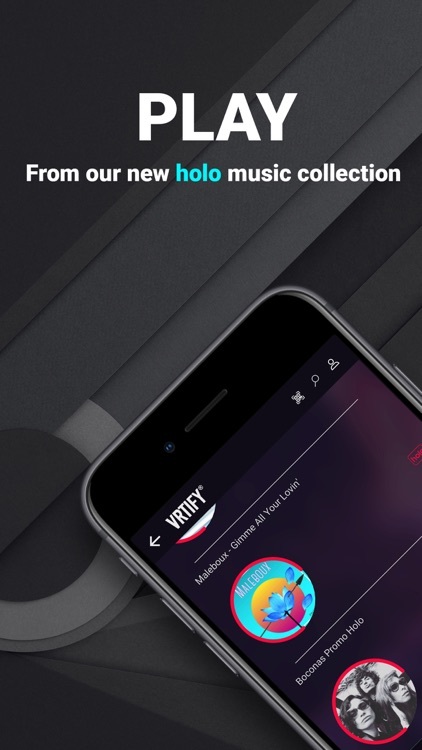 VR Music World is an app for Google Cardboard created by VeeR that provides the best music experience from a dynamic community of creators worldwide. 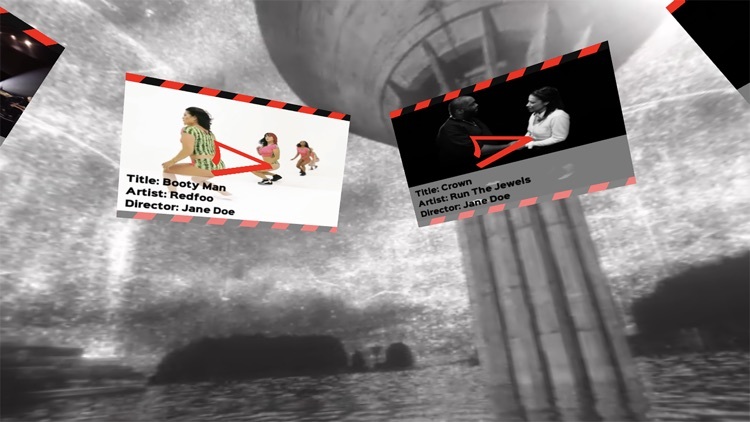 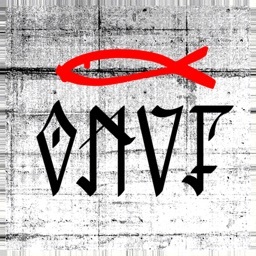 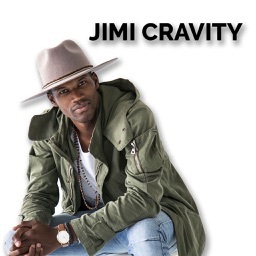 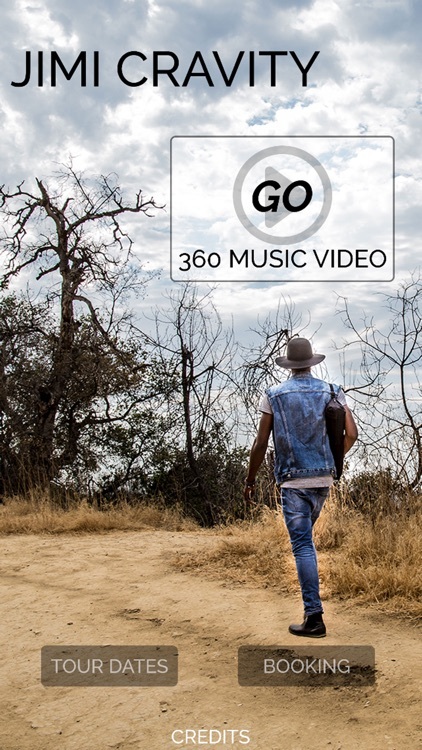 Check out Jimi Cravity's recent 360 Virtual Reality music video release, "Go". 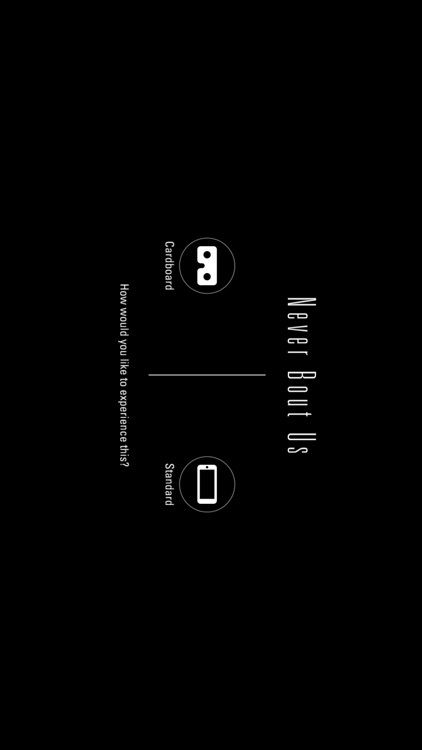 More than a song, more than a music video - “Never Bout Us” is an immersive virtual reality music experience. 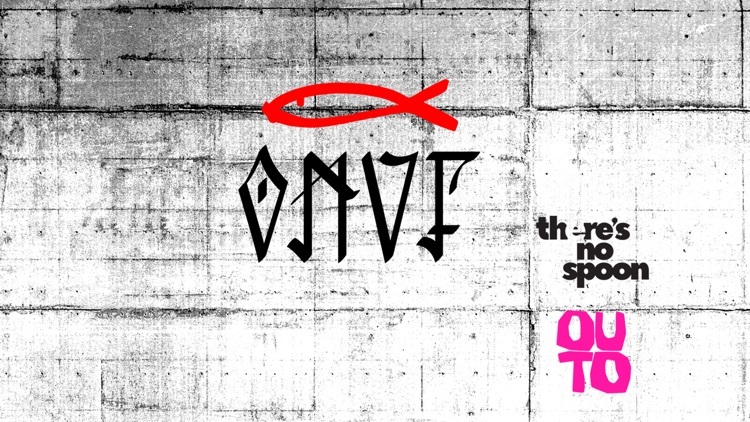 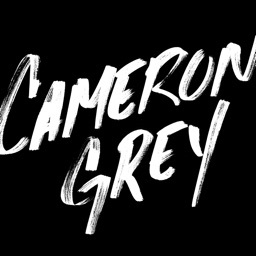 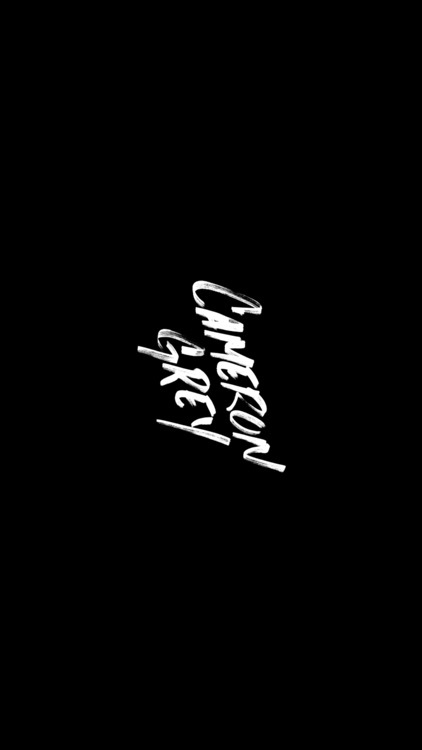 From the mind of Cameron Grey, presented by The Soap Collective. 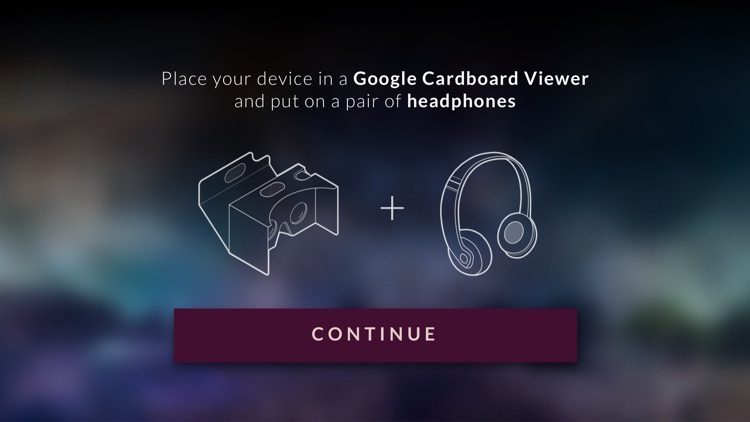 Never Bout Us is playable both with and without a Cardboard VR viewer. 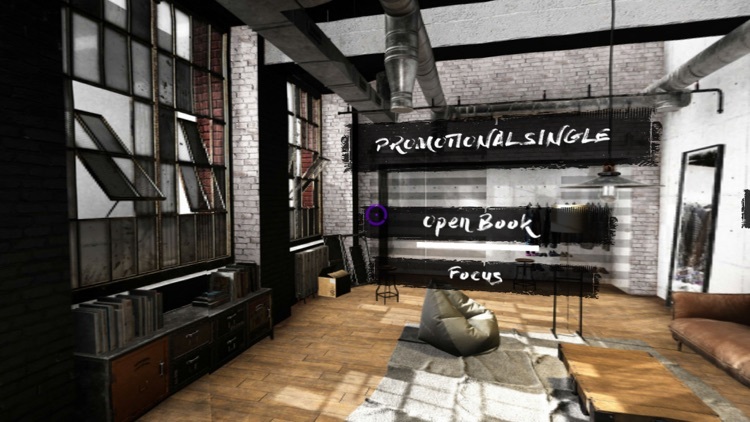 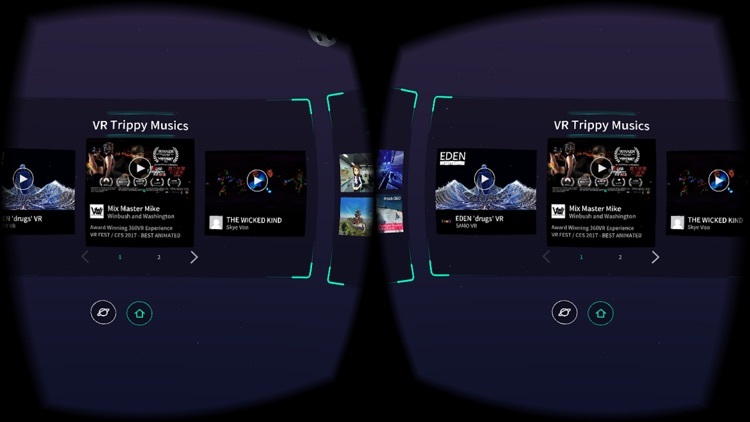 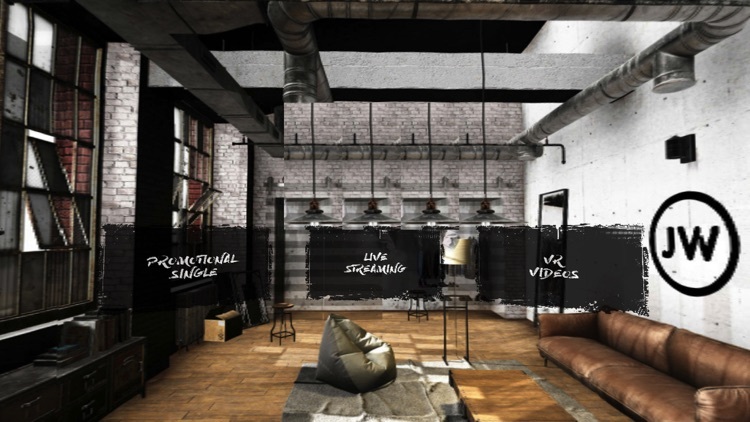 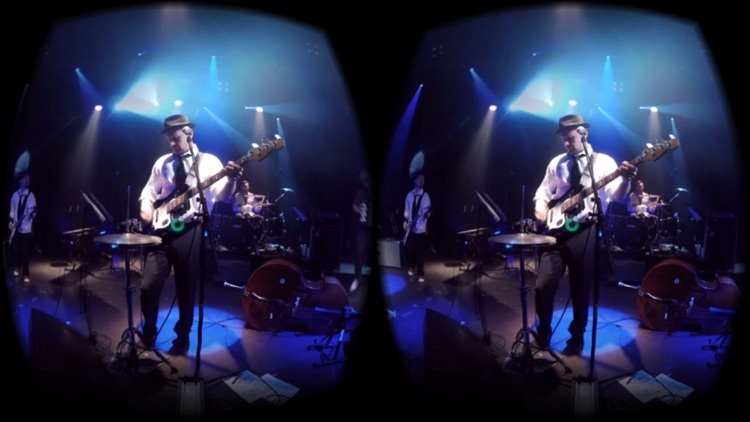 The VR Sessions platform brings a new way to discover live music. 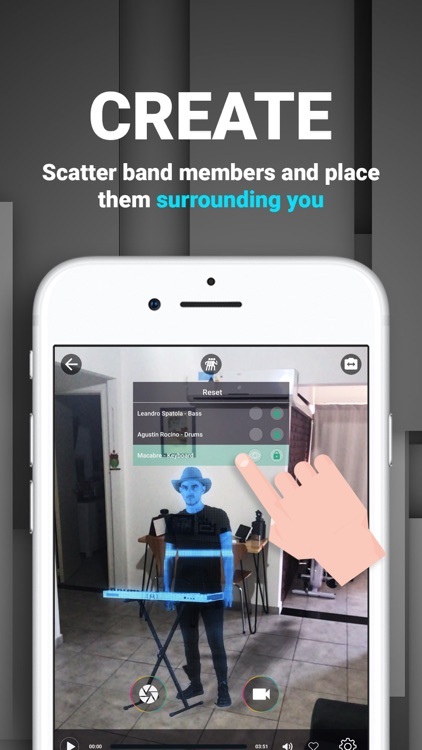 The app allows you to step into an intimate and immersive music session in 360° videos. 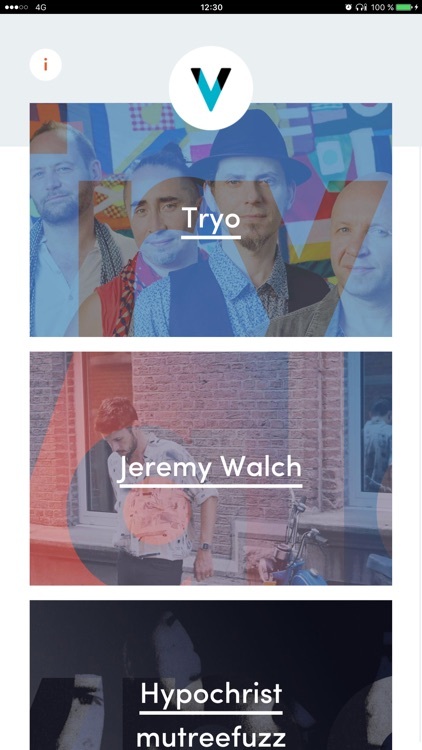 Discover new bands and artists in a way you’ve never experienced before and be at the center of their performance.